CEPM has been organizing a Global Symposium of Project Management every year since 1992. GS 2017 held last year was the 25th global symposium and the silver jubilee was celebrated with huge participation. 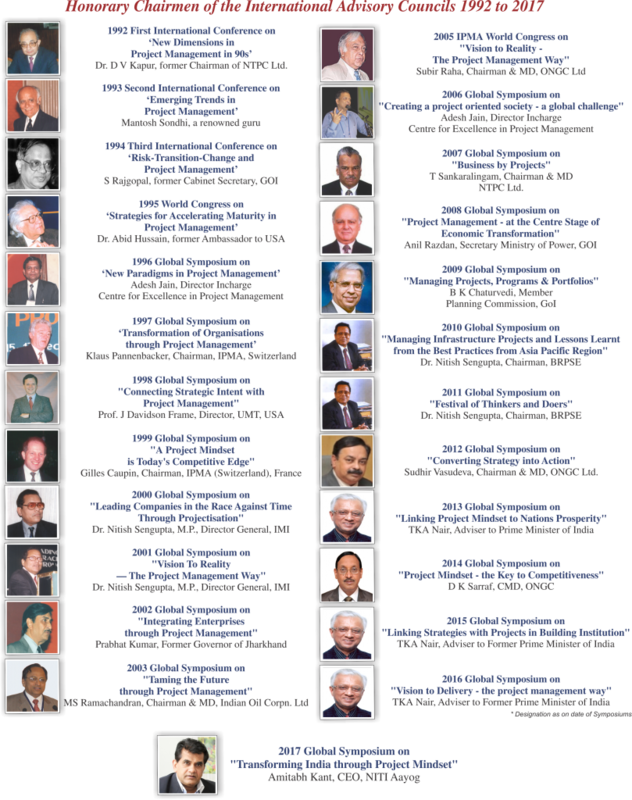 This year CEPM is organising it’s 26th Global Symposium on 10th – 11th December at Hotel LeMeridien, New Delhi. Implementation of projects on time…within budget…with quality is becoming most crucial for the country’s development. A project is rendered unfeasible through delays and time and cost overruns. Today’s world has no tolerance for slippages. A saving of even 1 day in completing a project, which is easily possible through exposure to latest project management knowledge, translates to tremendous overall savings for the organization and the country. 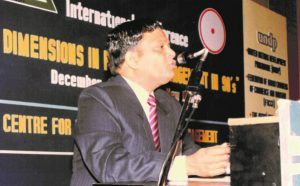 In 1992, CEPM had taken the innovative and the challenging step of organizing India’s First International conference on Project Management on the theme “New Dimensions in Project Management”. 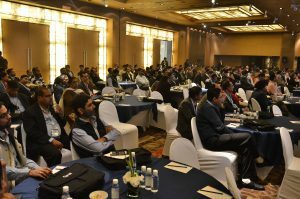 This historic project management conference was organized in association with United Nations Development Program (UNDP) and was supported by the Department of Economic Affairs, Ministry of Finance, Government of India. This laid the foundation for introducing scientific project management discipline in India. In view of CEPM’s outstanding success in promoting project management, UNDP again associated with CEPM for their next two International conferences in 1993 and 1994. 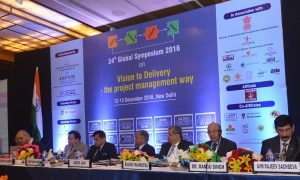 Since then CEPM has been organizing a widely acclaimed International project management global symposium every single year. In 2017, CEPM organized it’s 25th annual Global Symposium – a record feat worldwide!